Hi, everyone! It’s Chrissy from The Taylor House again! 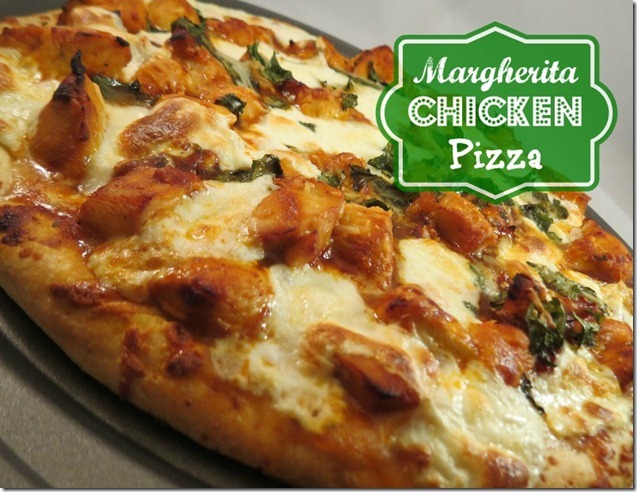 This week I have put together a round up of five of my favorite Chicken Recipes to share with you. We eat a lot of chicken at our house, so I love making new and unique recipes so my family doesn’t get tired of the same old thing. 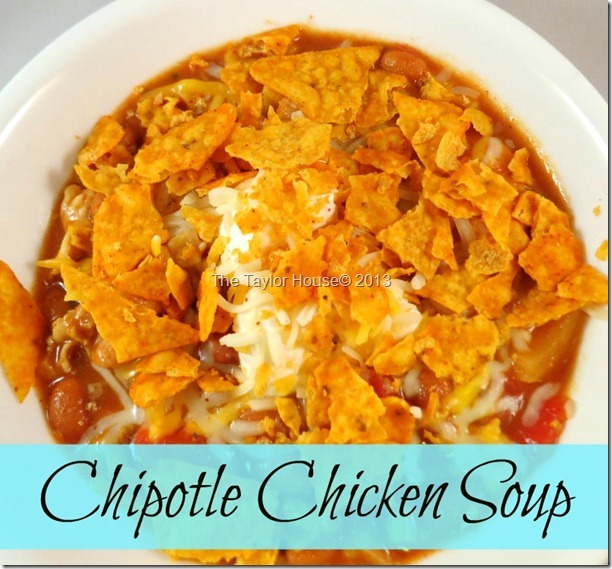 Be sure to stop by and find a whole list of Easy Recipes that you can make for your family! What are your favorite Chicken Recipes? I would love to hear all the unique and delicious idea that you have! Leave a comment below! 1. 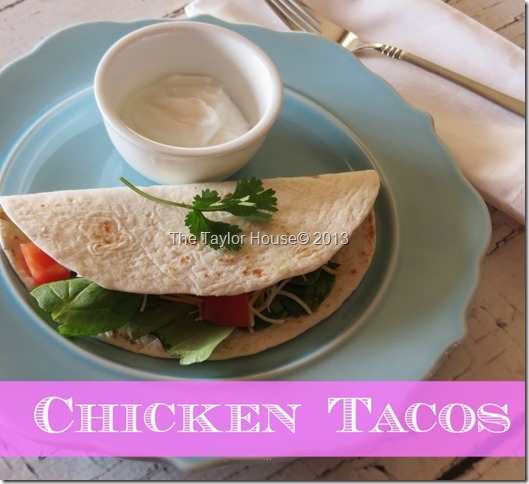 Chicken Tacos – These can be made in the Slow cooker too! I hope you enjoyed looking through this list of Chicken Recipes and found one to add to your menu sometime soon! Be sure to stop back next week for more recipe ideas! Chicken is the main meat we eat…I look forward to trying out some new recipes. Thank you so much for sharing! I know…don’t these look amazing?! The recipes all look delicious. nice to check out new recipes.